The following are detailed specifications about the Recessed Step-Light Trim - Housing Sold Separately. This trim is especially designed for a Juno recessed step light. 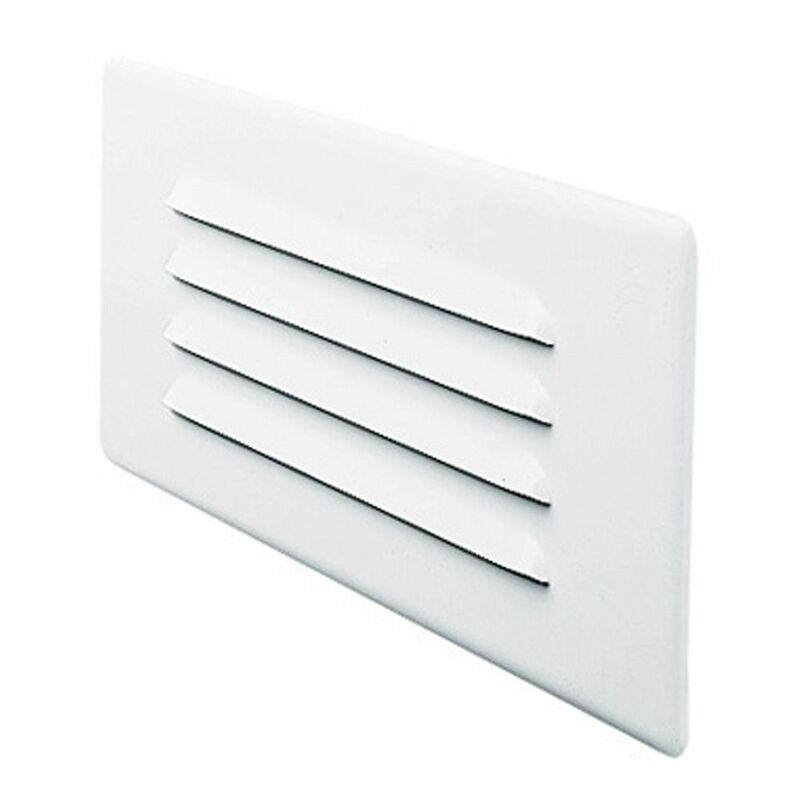 The white finish and four angled louvers can be painted to match existing decor. It measures 8-1/4 inches wide by 3-1/2 inches tall. For use with item 213664. 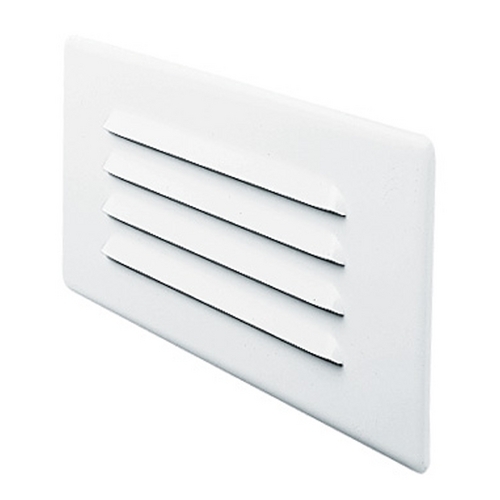 This Recessed Step-Light Trim - Housing Sold Separately is part of the Step Light Trim Collection from Juno Lighting Group. The following items are also part of the Step Light Trim Collection.